See what a bit of Southern Hospitality can do for your team! 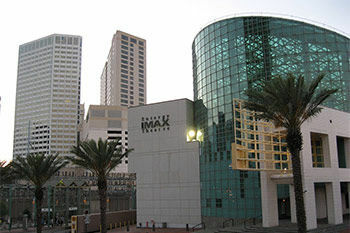 Downtown New Orleans is often called the Central Business District. The area is filled with wonderful venues that could serve as a great backdrop for your gatherings. 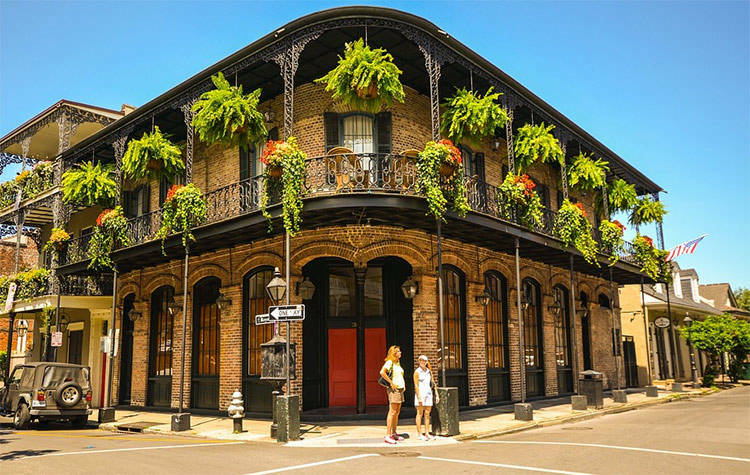 Known for being one of the greatest party spots in the country, the French Quarter is a great area to let your people blow off some steam and to have a great time! With world-class facilities and amazing food, it is no wonder why so many companies choose to return to New Orleans year after year for their events. 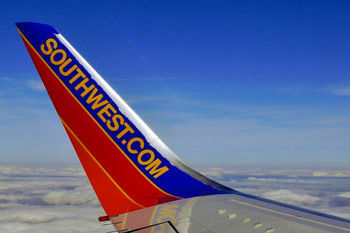 Sometimes it is more convenient to remain near the airport. 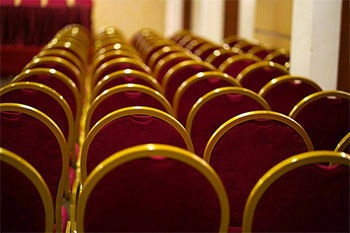 There are plenty of hotels with conference space available for a wide range of meetings. 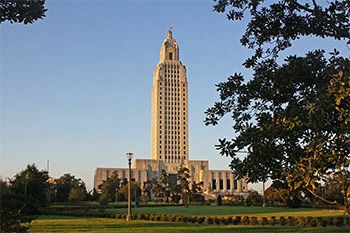 The capital city of Louisiana is not that far away and has great facilities for all manner of events. 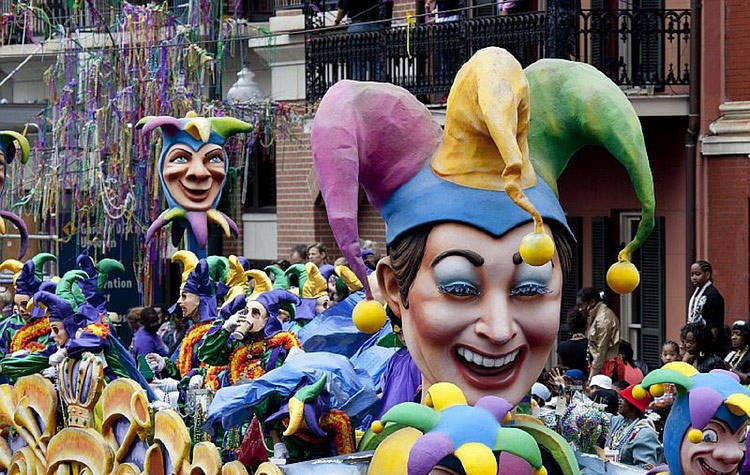 When New Orleans is overfilled with events, Baton Rouge is a great way to be a little less crowded. 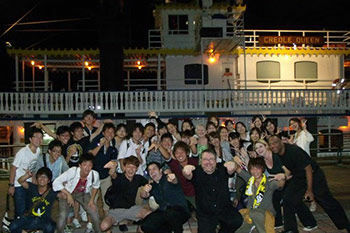 Destination Team Building serves the entire New Orleans area and would gladly put together a program for your group. Here, there is certainly a lot of the Old South, Cajun cooking and the Nouveau Riche. Coming to New Orleans is seen as a way to help a great city get great again and the people welcome visitors from around the world. 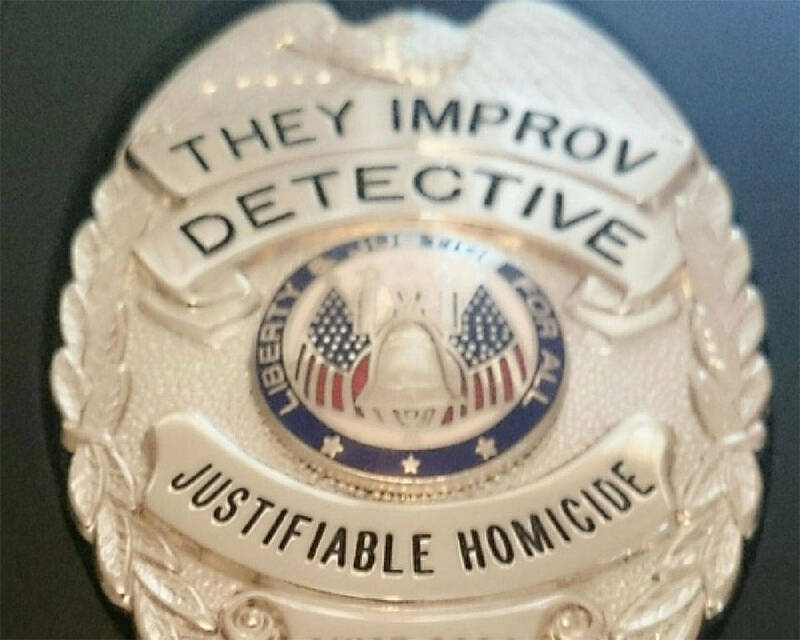 They certainly know how to have a good time and look forward to helping you find your way there! New Orleans is a convenient location for companies around the region to get away from it all. 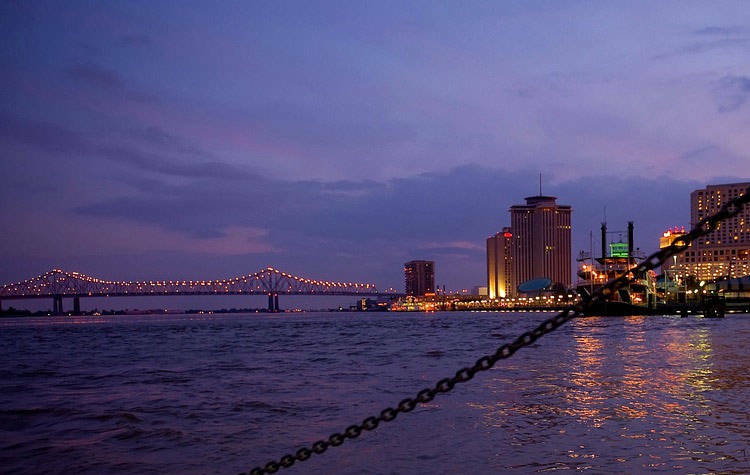 Located on the Gulf Coast and with the convenience of a major tourist destination, New Orleans is the perfect destination for team building for companies throughout the Southeast. The various cruise ships, yachts and the Creole Queen Paddleboat can also serve as a way to get away from it all. Simply by getting a group to the French Quarter and in the Big Easy tends to relax them by default and can decompress even the most hard-hearted soul. We are proud to serve the entire area including the French Quarter, the Central Business District, the Garden District, the Riverfront, the Warehouse District, the Convention Center, the casinos, Metairie, Kenner, Slidell, and Baton Rouge.